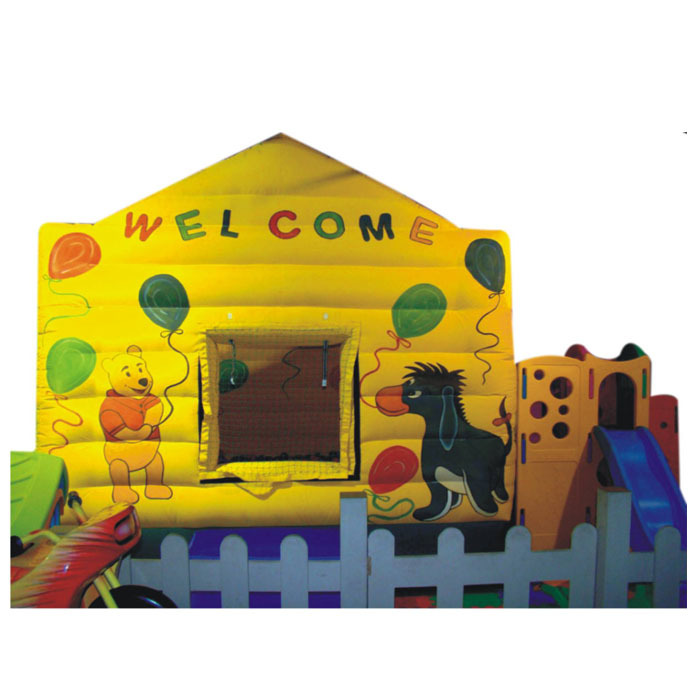 Inflatable is a big moonwalker based creation which can house many kids at the same time for playing purposes. 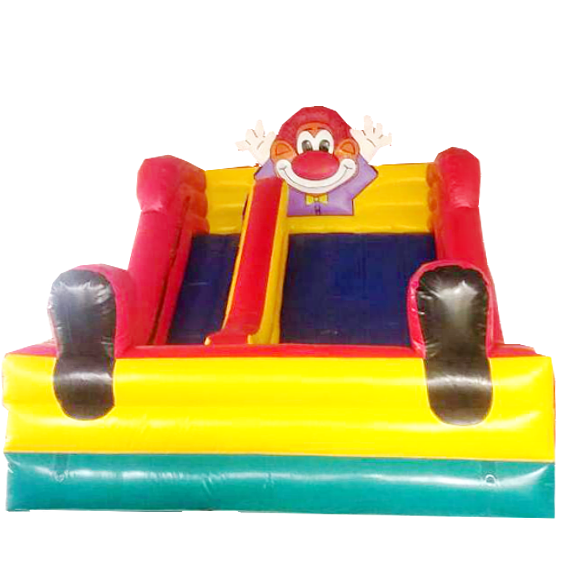 The rocket shaped moonwalker has many layers from where the kids can derive a lot of enjoyment and fun. 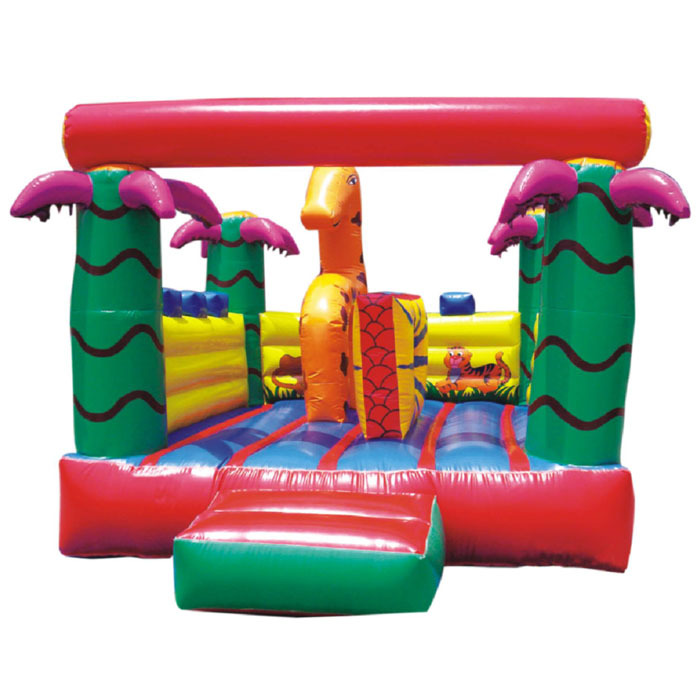 The Rocket Inflatable is made by Super Amusement Games who are a leading exporter of kid moonwalkers. The products can be directly purchased from their website by placing a decent quote. 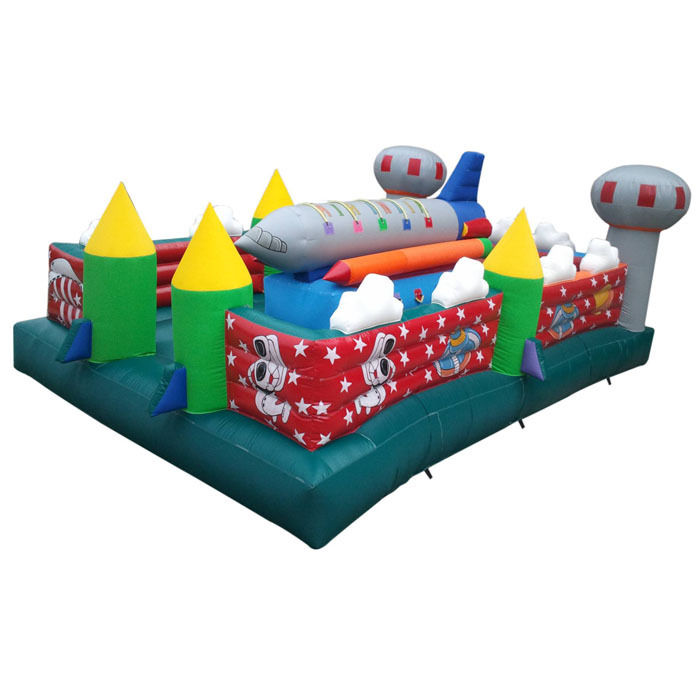 The Rocket Inflatable is widely used in many reputed amusement parks and commercial complexes where kid entertainment is encouraged. 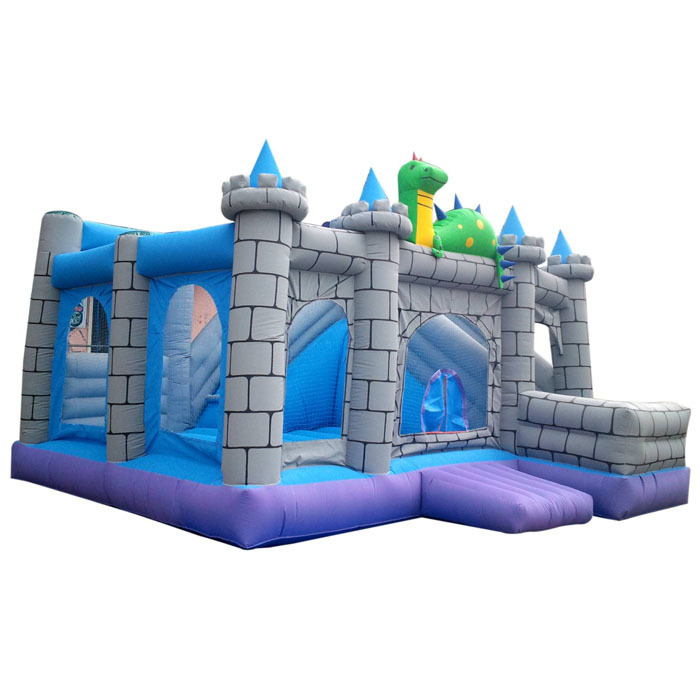 The makers take full proficiency in creating the moonwalker with utmost safety for the kids of smaller age.